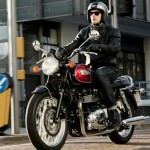 Triumph Motorcycles has confirmed that the current stage of its land speed record attempt has been postponed due to the course conditions at Bonneville. Rain at the start of the week has continued to affect the team’s running during the last seven days. 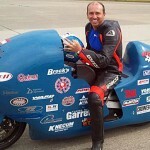 While track inspections have shown that conditions improved, it has not been possible to create the constancy across the full eleven-mile course required for the Triumph Infor Rocket Streamliner to safely conduct a Land Speed Record attempt. 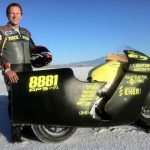 “I know people will be disappointed at this news, but the safety of the rider, Guy Martin, and the wider team supporting the Triumph Infor Rocket Streamliner has to be our prime consideration. 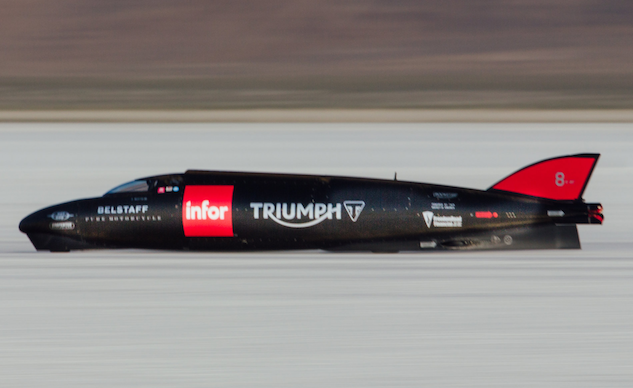 The course conditions on the salt flats have forced us to wait for another window of opportunity,” commented Triumph Infor Rocket Streamliner designer Matt Markstaller. The team will look to resume its record attempt once conditions will allow.